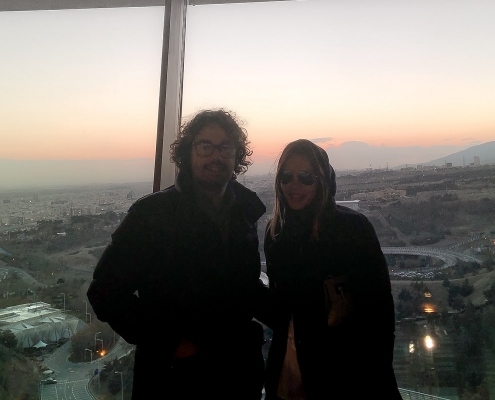 Coming from the city of Verona in northern Italy, Luca traveled to Iran along with his girlfriend, Julia, for health tourism purposes. 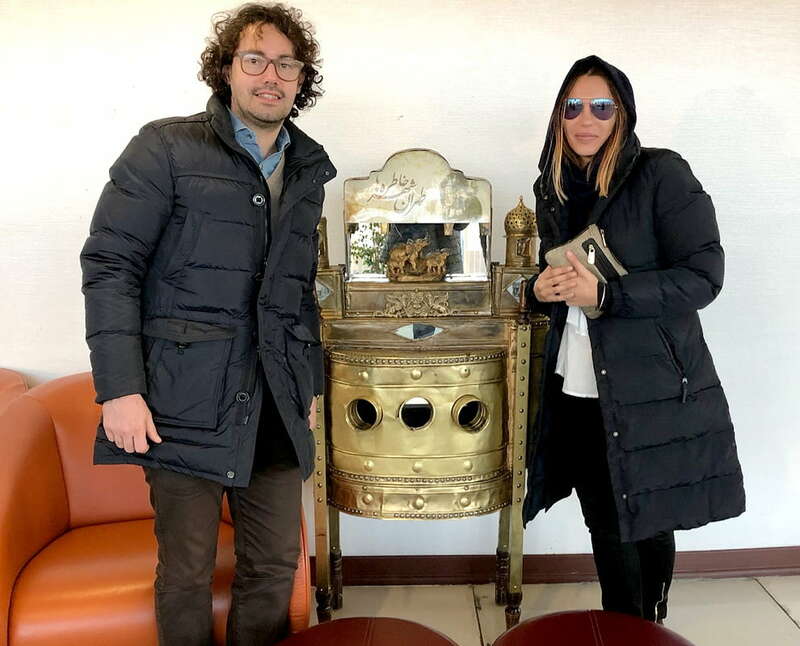 The couple had their medical tour organized by AriaMedTour medical tourism facilitator, which provided them with all the services they needed. 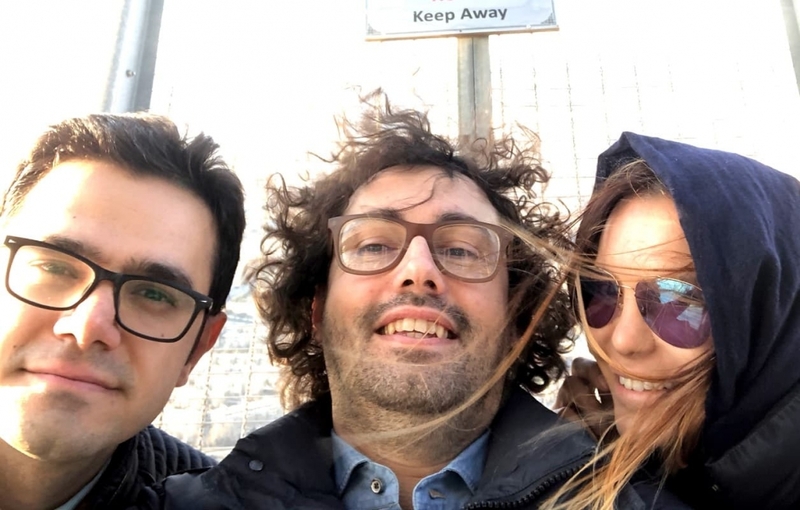 Luca’s girlfriend had a previous rhinoplasty in Italy which proved to be an unsuccessful one, causing some complications for her. That was why she sought to have a secondary rhinoplasty (revision rhinoplasty), a procedure that normally requires that the doctor have greater expertise and experience than in primary rhinoplasty. 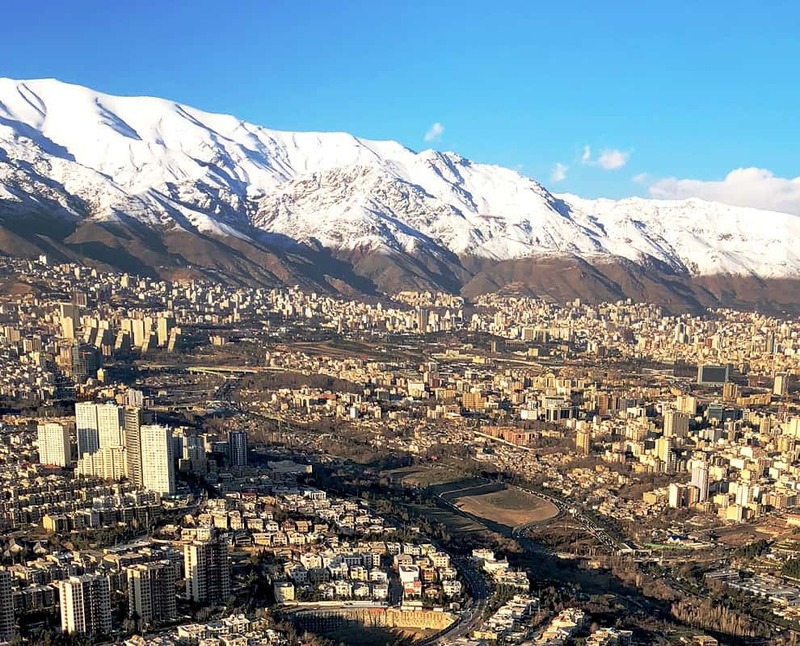 After seeking counsel from Italian doctors, they were advised to go to Iran for a rhinoplasty, because Iranian rhinoplasty surgeons considered among the best in the world. 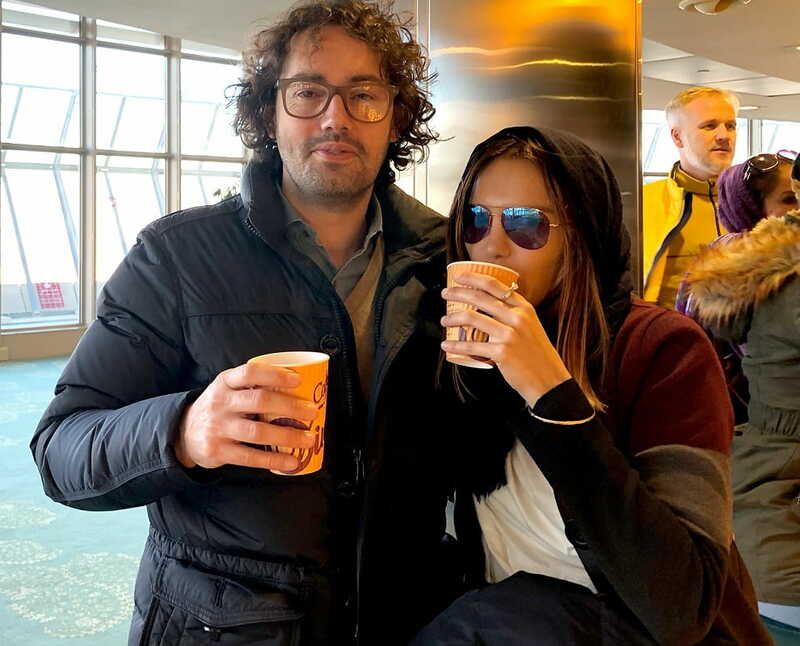 With her medical knowledge she herself had, Julia made up her mind to head to Iran along with Luca to get her nose job done. But she had no idea about how to arrange a surgery and which doctor to choose. She later heard about a famous Iranian rhinoplasty surgeon who is well-known for his professional nose job works. Now she wanted to find out more about him. 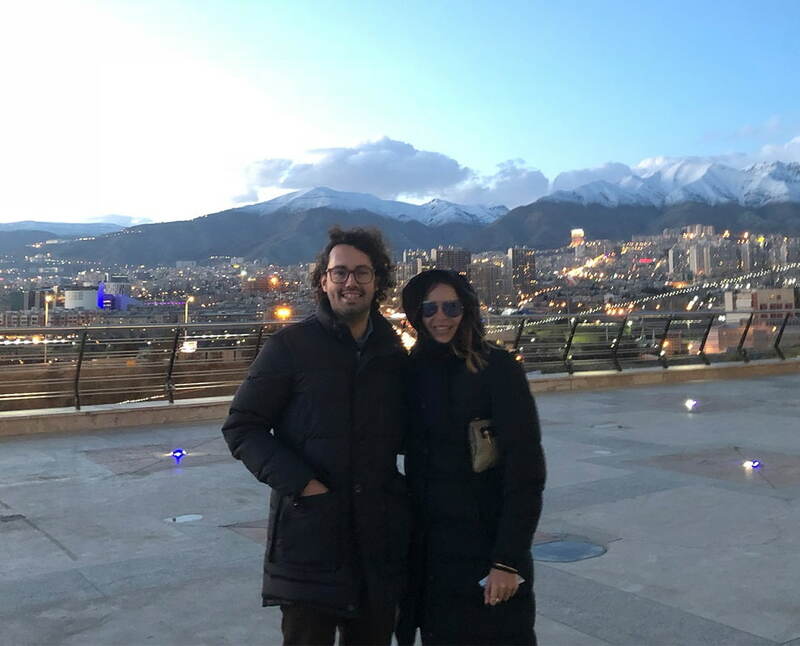 The best option for the couple was to search the web to get some information about Iranian doctors, including the one she had heard his name before, as well as hospitals, clinics, and health travel services. On their quest for information, they searched ‘rhinoplasty Iran’ in google, and one result caught their attention, a link to one of the pages of AriaMedTour’s website, that included a great deal of useful information, including doctors’ profiles, before and after photos, and patients’ testimonial videos. Having browsed the website for a while, they contacted the company by WhatsApp and asked for more information. 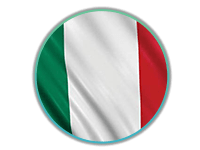 An AriaMedTour patient coordinator responded immediately, providing them with detailed information regarding everything they wanted to know, including the price, doctors, hospitals, hotel, tour guiding and interpreting services, and so on. 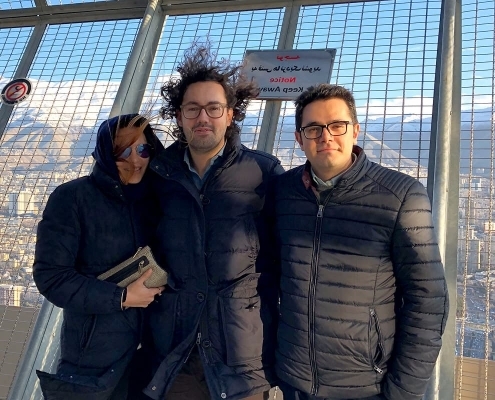 The information they received by AriaMedTour was enough for Luca and his partner to become firmer in their decision to travel to Iran for nose surgery. So they requested that the company arrange their trip and treatment. The company prepared a schedule for them and they finally arrived in Iran. They were received by AriaMedTour’s representative at the airport and transferred to their hotel, which also was booked by the company. 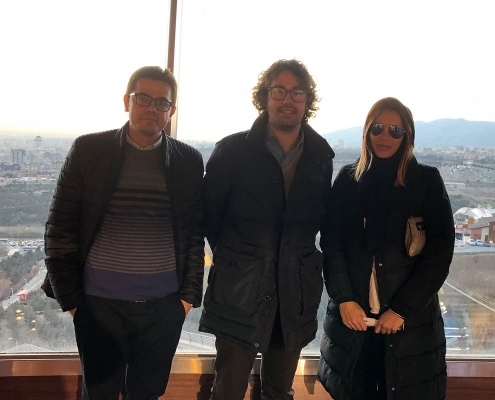 The next day, accompanied by AriaMedTour’s interpreter, they visited the doctor—whom they had themselves chosen before coming—for pre-op examination and consultation. The same day she had her pre-op tests and get photographed, as routine steps of a rhinoplasty. 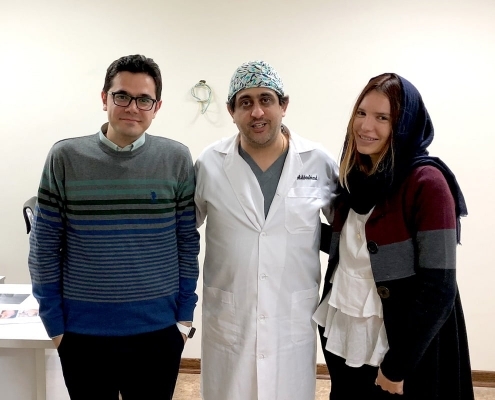 Finally, Julia’s rhinoplasty was performed in a modern hospital in Tehran and after the recovery period, she was discharged from the hospital. During the one week period that they had to stay in Iran before visiting the doctor again, Luca also decided to have an outpatient general surgery in his stomach, which was arranged by AriaMedTour as an off-the-schedule item. He soon had his surgery successfully done. After a few days, Julia was taken to the doctor again and had her nose splint removed and received instructions for the rhinoplasty recovery period at home. 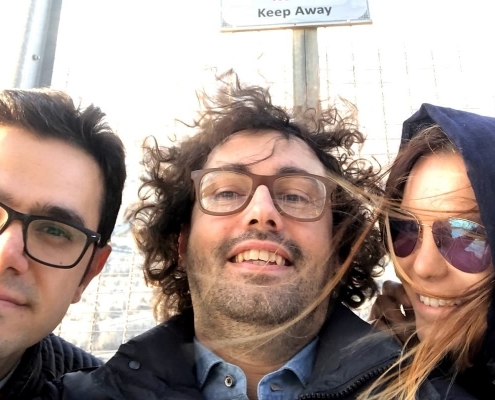 Completely happy with the result of her surgery, Julia and Luca left the doctor’s office for AriaMedTour’s office to thank the team for all their help from start to finishing of the whole process. In the above video, Luca is sitting in AriaMedTour’s office speaking in Italian about their ‘great’ experience in Iran with his girlfriend. 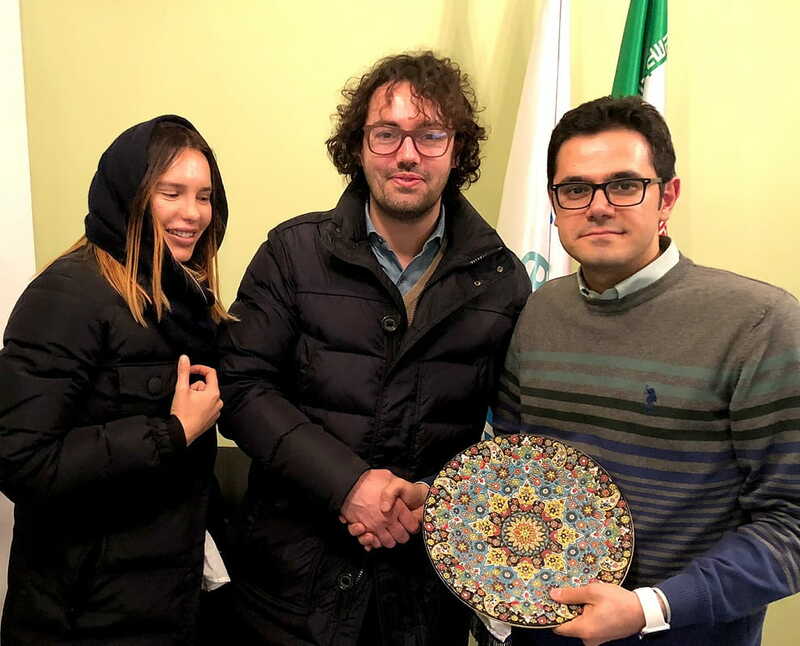 After receiving a handicraft as a keepsake, they left Tehran for Italy. 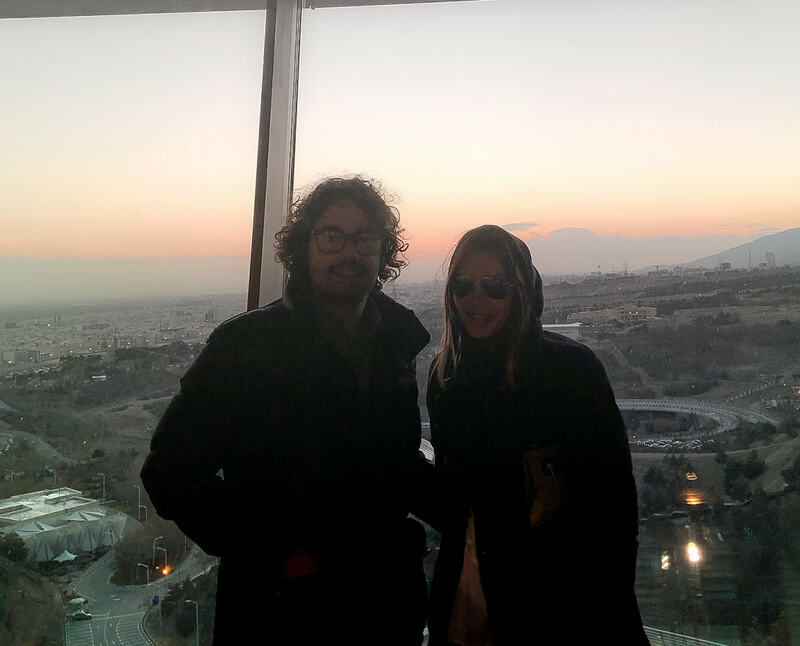 Now, let’s have a look at the photos of Luca in Iran!